A luxury gulet charters holiday is an amazing experience. It’s about the beautiful destinations, activities, excursions, the boats, the food, the crews who serve you and the agents who help to put it all together so that you and your guests go home fully satisfied and full of wonderful memories. Your time away from home is valuable when you are on vacation. This article is not written to dissuade you from chartering a gulet, but rather to create an awareness when in search of gulet charters for your holidays. While all the trips are offered to invite you to enjoy a beautiful time at sea, when you get down to the actuality of the process in booking a gulet holiday, some concerns which have a possibility of surfacing, can place a damper on your initial excitement for such a holiday style. Like many holiday models, there are realities to consider. To be in the know, will assist in making a wise choice. We live in a world of social media and emails. A part of our lives that some of us cannot do without – for our business and personal life. Internet on board a gulet is important to many travelers. Most boats will have them, but check beforehand if you do require the internet. There will either be a USB stick or Wi-Fi device. However some boats do not have them available. Also the connections in more isolated areas are not good or there is none at all for a certain time period. Communication when you are in a foreign country: One issue that has raised concern is the level of English on board some gulets. It’s a second language. However a basic knowledge is crucial in understanding guests. A travelers phrase book is helpful. Gulets in the economic and luxury classes may offer a low level of English. Gulets in the higher classes will have at least one or two average or advanced level English speaking crew members on board. Not sticking to the planned itinerary. For one reason or another, previously planned itineraries can change. This is not a real concern in general, but helps to understand why it can be altered. Weather and sea conditions is the main reason. Another could be time. While guests can spend time more in one location, may require to cut it short or not visit another destination. Cleanliness and upkeep of the boat. No matter the class of gulet, cheap or high priced; a boat should be well maintained and kept clean for the safety and enjoyment of everyone on board. Converters. These items are necessary when on board as travelers come from different part of the world. Not all devices will work if there aren’t any converters on board. Size of cabins. Most gulets will offer what is considered standard size cabins. It cannot be expected that it will be like a hotel room since you are on a boat. The higher the class of gulet or sailing yacht, the larger or more spacious the cabins. Extra costs. These could be Greek Island harbor taxes and fees when traveling in the Greek Islands. Another extra could also be private marina fees. Should you decide to dine ashore, please make sure that where you are moored, the restaurant(s) do not charge or if they do, inform you that there are private marina fees payable and how much. If you do not know, it can be a costly surprise. Meal times is a subject that should be discussed either at the beginning of the trip or at the beginning of each day so that the cook or chef can prepare your meals accordingly. Water sports. The ones available on board your gulet are of no extra cost, except for jet skis and other fuel required toys. Sometimes boat owners will not charge for these extra costs – it depends on the boat. 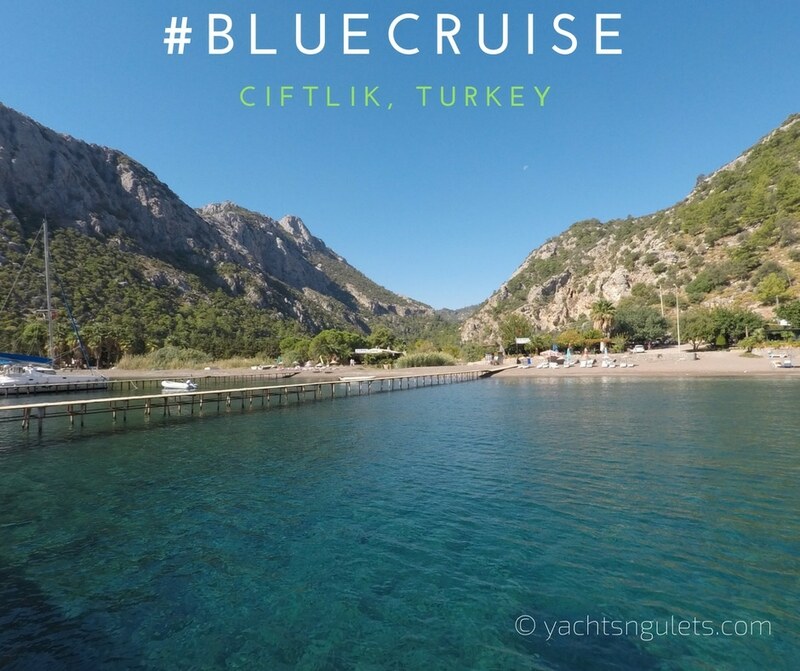 Is the gulet we picked just like in the photos? Yes and sort of would be the answer. Some gulet owners do not provide updated photos of their boats. As agents we try to obtain current ones or take them ourselves. If you are concerned about the current condition of the gulet you are interested in, do feel free to ask your agent. They would be more than happy to help as best possible.